Obtenteur : Ducher and Massad in 2012. Fleur : large, pale yellow with pink edges. 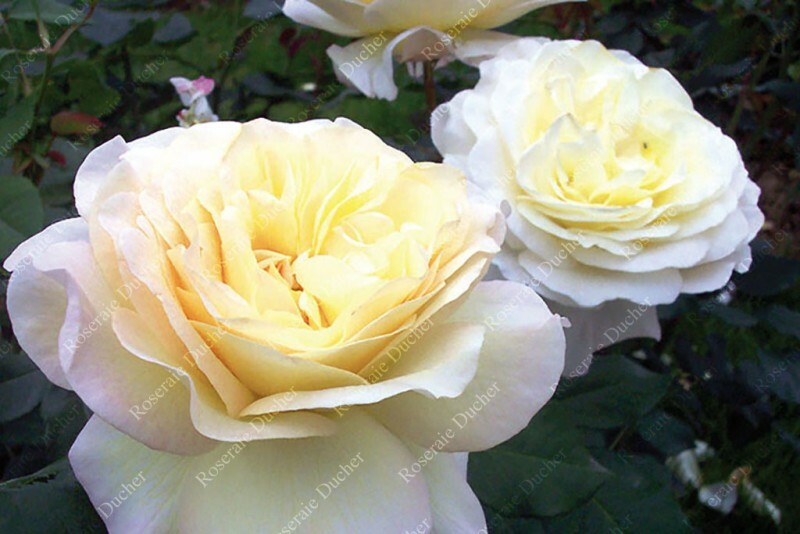 'Benoîte Groult ®' is a shrub rose with large pale yellow flowers. The petals have pink edges. The flowers produce a nice fruity fragrance. Blooming occurs during the entire season. Very healthy dark green foliage.